Title by contributor. 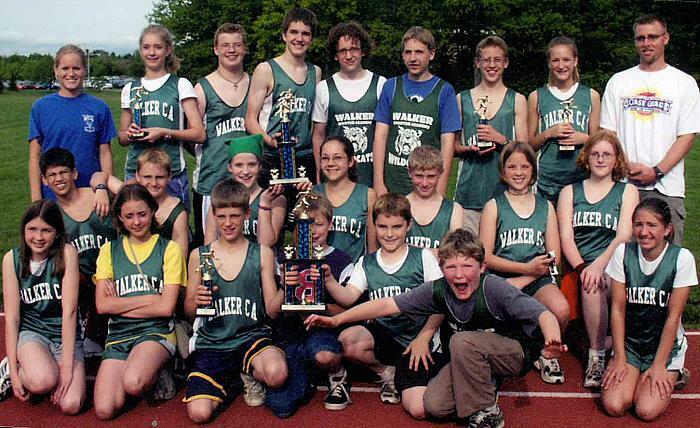 The cross country invitational event took place at Calvin College in May of 2004. The Walker team won first place for boys and second place for girls.